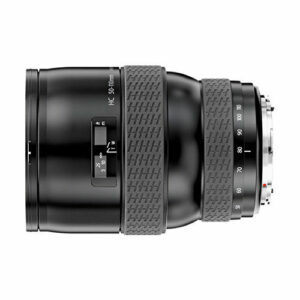 Lens Description: The Hasselblad 50-110mm f/3.5-4.5 HC AF Lens has a zoom range from wide-angle to short telephoto. This lens boasts exceptionally high image quality at all focal length settings, whether shooting film or digital, and is comparable with corresponding fixed focal length lenses. Its applications include landscape and photojournalism.